Home / Editor's Choice, Entertainment News, Forum and discussion, Gossip and Drama / Bring back our Kenya! Here’s a must read letter from a common mwananchi to UHURU & RUTO. Bring back our Kenya! Here’s a must read letter from a common mwananchi to UHURU & RUTO. 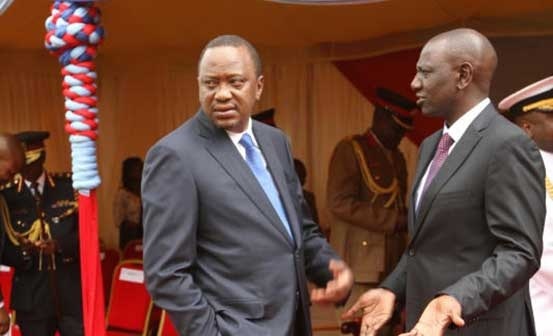 Wednesday, April 3, 2019-Things are in a mess in Kenya due to bad leadership from President Uhuru Kenyatta and his Deputy William Ruto. Millions of Kenyans are living from hand to mouth while others sleep hungry because their businesses have collapsed and whatever little they had saved is now used up. 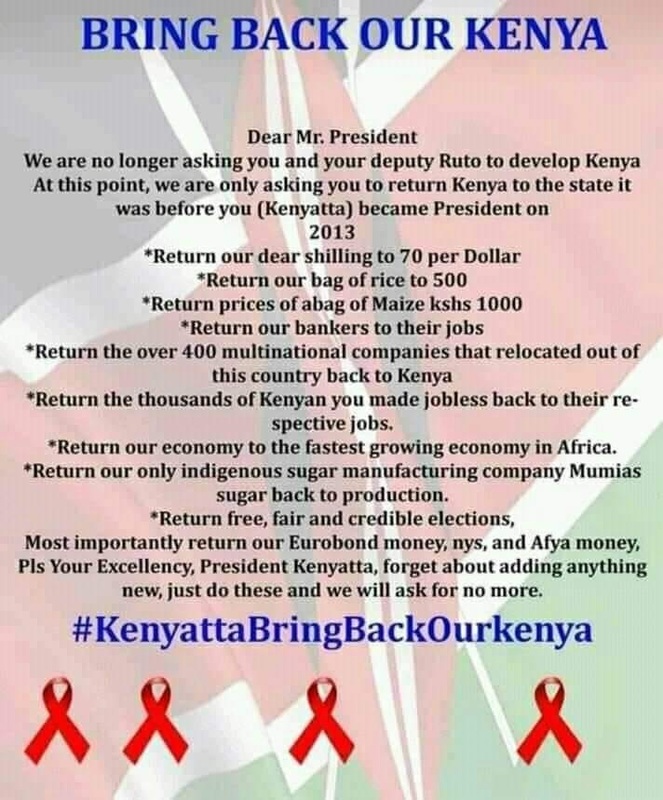 Since Kenya's economic is in a turmoil, a common mwananchi has written a letter to Uhuru and Ruto begging them to bring back our Country under the hashtag #BringbackourKenya. Na murudishe Moi mzee, ai hapana, huyo kijana hatutaki.